Ready for an instant stress buster that you can do anytime or anywhere? Go outside and take a walk. Did you know that you can walk yourself out of a bad mood? Studies have shown that just a 10 minute walk immediately boosts your brain chemistry that increases happiness. Think about it..how often do you actually go out for a walk when you’re feeling stressed or need to recharge? If you’re anything like me, it isn’t your go-to when you’re feeling stressed out. There’s lots of health benefits to taking a walk. For one thing, it’s easy to do. Just head outside with some sneakers on and you can get in a quick ten minute walk no matter where you are. Best of all, you don’t need any special equipment! You can certainly walk inside, but there’s nothing like walking outside in nature when you can. 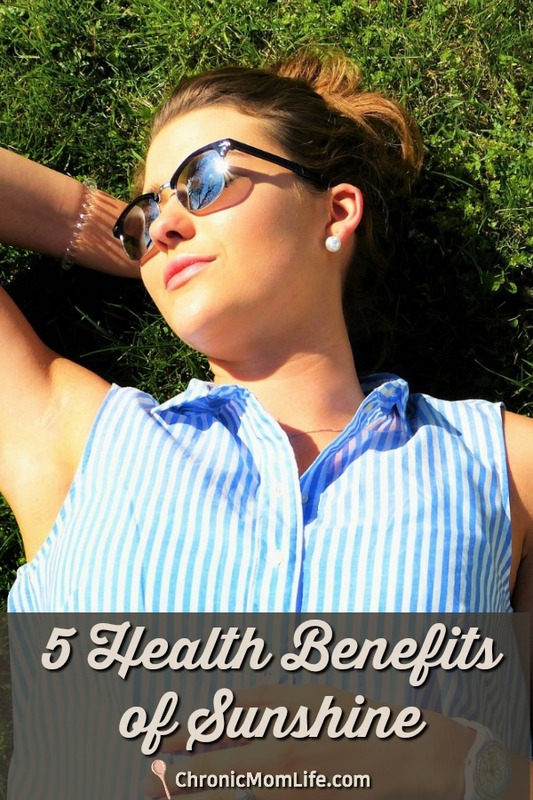 The fresh air and sunlight will increase the benefits you’re getting from your walk. 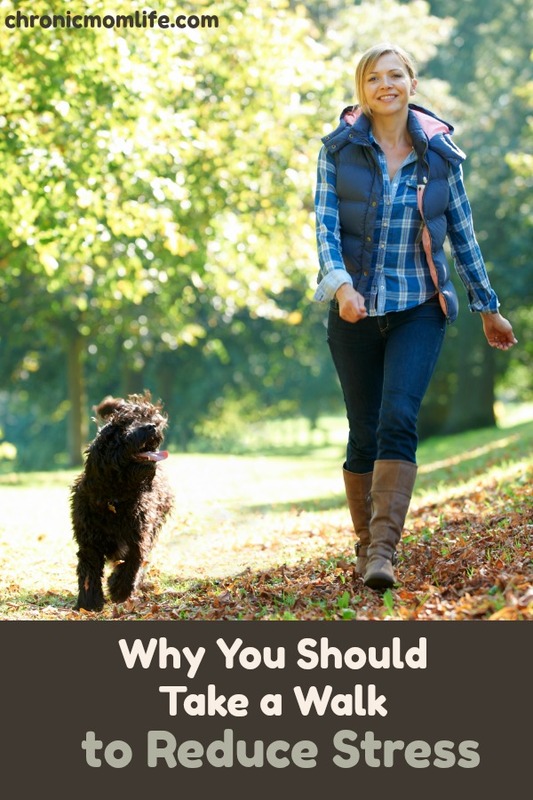 Take a walk and your health will benefit in so many different ways! It gives you a chance to get away from whatever it is you are doing for a few minutes. You’re walking away from everything for just a bit. Doing this allows you to come back to your task with a fresh outlook when you get back. This can work miracles when you’re feeling stuck, are working on a tough problem, or need to proofread something. It also gives your mind a break from whatever it is you were working on. You get to focus on simply moving your body and admiring your surroundings outside for a little while. Often when we take a break from thinking consciously about what we’re working on, our unconscious mind takes over and comes up with ideas and solutions our conscious mind couldn’t find. Stopping work for a bit and allowing the subconscious to take over is often what brings that big breakthrough you’ve been hoping for. The rhythmic act of walking helps this process along. When anxiety and depression get overwhelming, moving your body is a great way to get your mind off your thoughts. For one thing, unused energy in the body can help to create anxiety in your mind. The mind-body-spirit connection is very real. Anxiety tends to feed off itself. When you’re worrying about how anxious you are, it creates even more anxiety. Moving around is one of the best ways to alleviate anxiety. 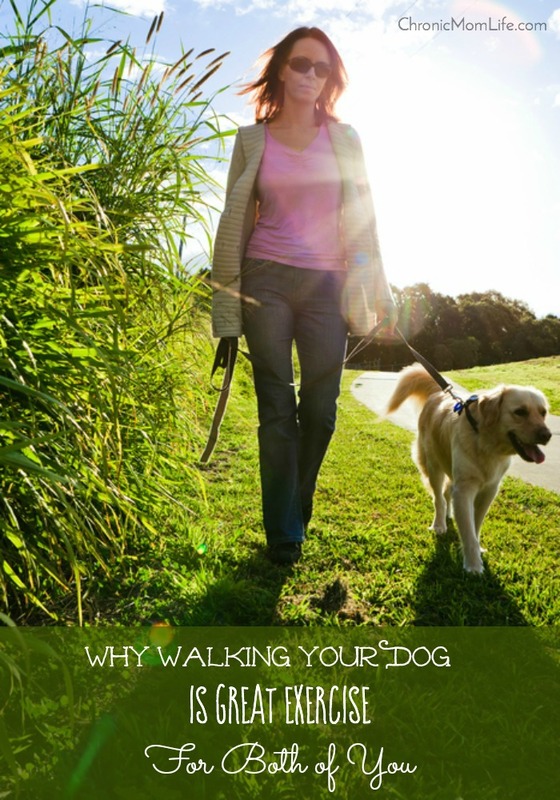 By doing this, you’re not thinking about your symptoms because you’re focusing on walking. This in turn reduces the amount of energy you’re giving to your anxiety and as a result, you’ll feel a lot better. Walking is a great form of low impact exercise you can do anytime, anywhere. It gets you moving, helps to relax your body, pump more blood throughout your system, and thus more oxygen into your cells. 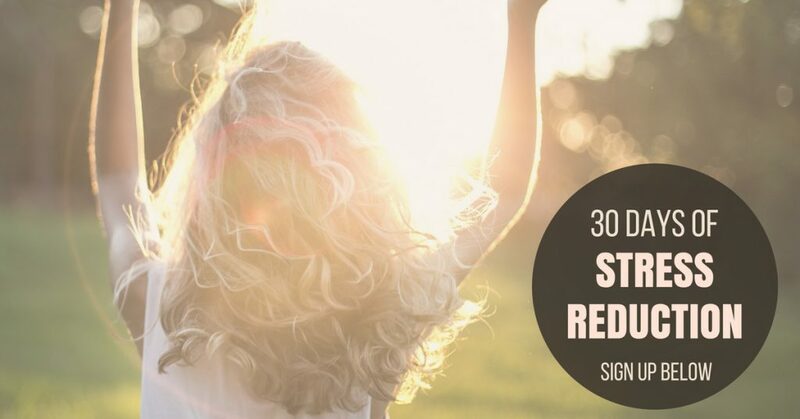 When you walk outside in the fresh air, this rejuvenating effect even more beneficial. A quick walk will help to reenergize you and makes you feel better. Not only that, but walking can be an effective part of your weight loss program. 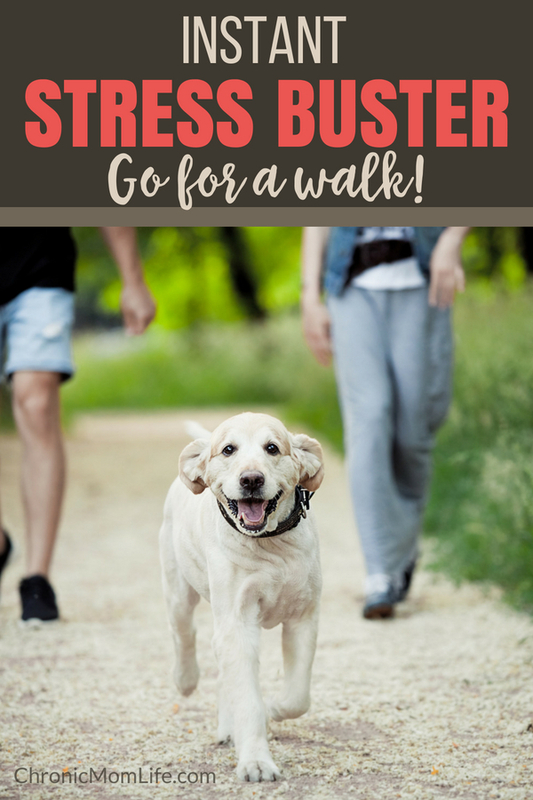 Walking is great exercise for both of you and just being outdoors with your dog is a great way to have fun and reduce stress. Not only that, but it’s a great way to bond with your dog. Have I convinced you? 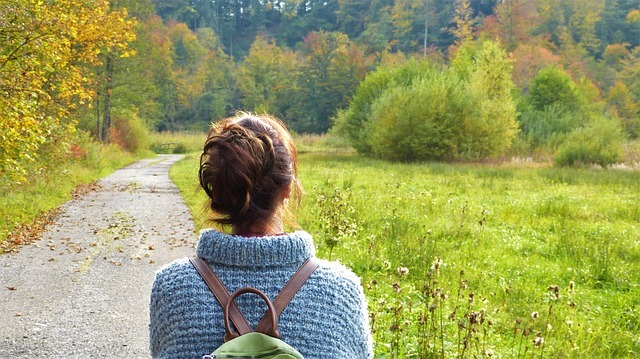 Give walking a try the next time you need to clear your head.